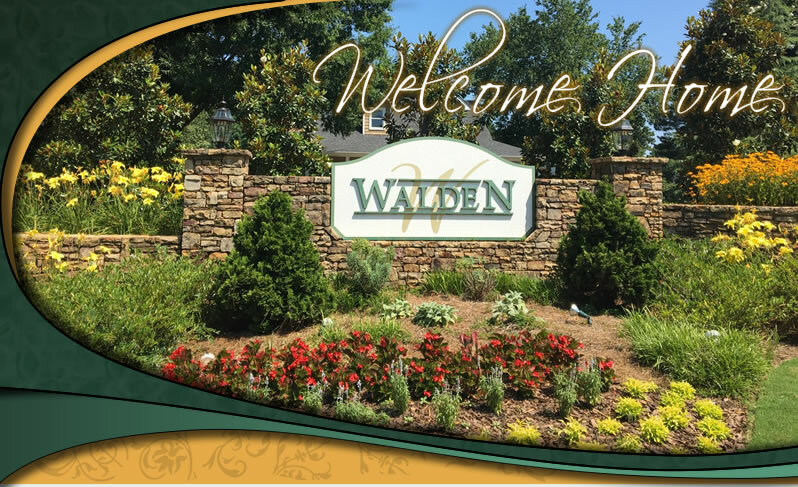 Our community website was developed by Walden to serve as an informative resource for both our neighborhood and our local community. Please feel free to contact us with your comments and suggestions. The 2019 Easter Egg Hunt will take place on Sunday, April 14, beginning at 2 PM. 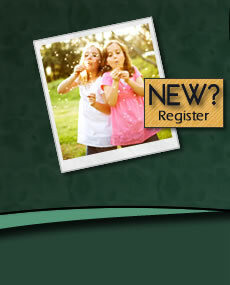 Kids and parents, come on out for a fun time of food, games, and Easter Egg hunting! Your 2019 annual assessment of $500 is due now. Thanks for your payment that keeps our well-run association one of the best self-managed in Henry County! 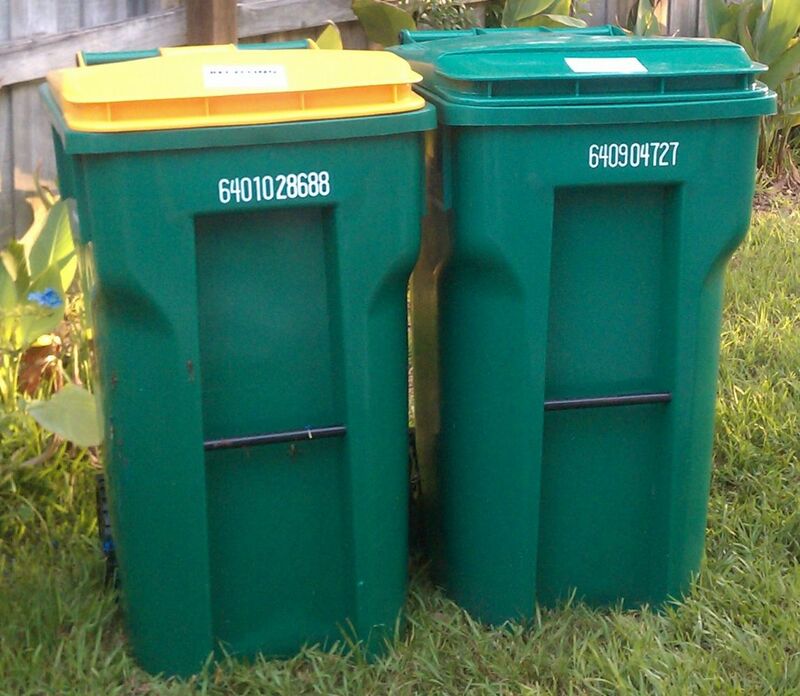 The Architectural Review Committee (ARC) would like to remind all residents to consistently put your trash cans out of sight once your trash has been picked up for the week. The ARC and your neighbors thank you! 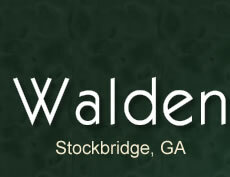 Guest speakers will include John Newman the owner of Classic Landscapes and Austin Edwards of Addresses of Distinction. Austin will have examples of new street signs the board of directors is considering. If you are unable to make the meeting click here for a fillable 2019 Proxy. Which improvement below would you choose to have done first?